Cultured Magazine is a respected publication on art, design, and architecture but the magazines’ website did not reflect that high quality. Cultured was in need of a fresh lick of paint. Cultured Magazine is a respected publication on art, design, and architecture but the magazines' website did not reflect that high quality. Custom web design with WordPress. Based on our experience in WordPress and the project budget, we recommended a custom web design with a WordPress integration. Cultured, the go-to magazine for art, design, and architecture now has a go-to website. Cultured, the go-to magazine for art, design and architecture now has a go-to website. 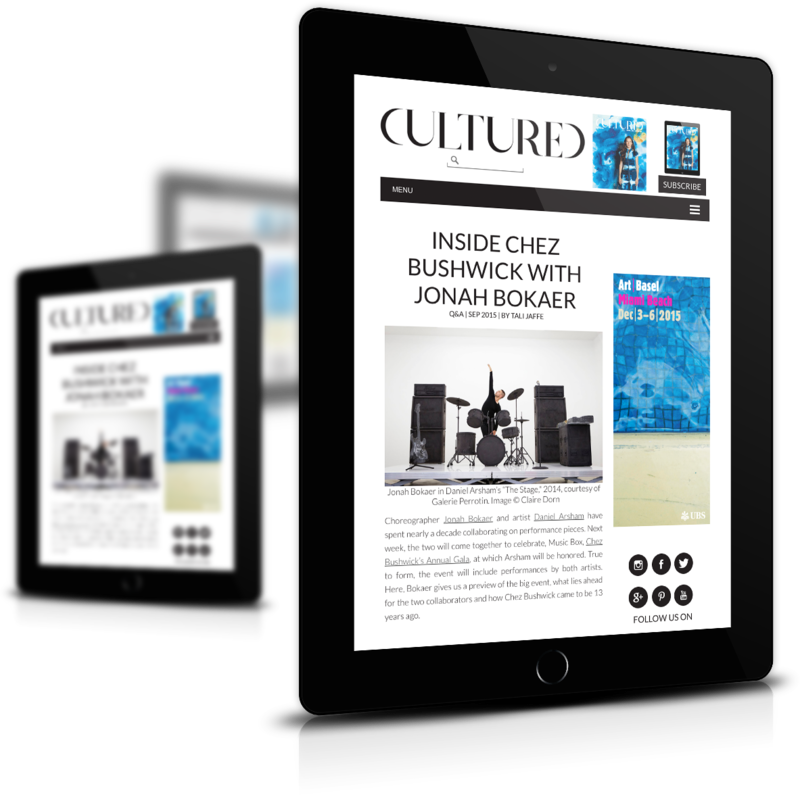 Cultured Magazine is a respected publication on art, design, and architecture. The magazines' website did not reflect that high quality, so Wodu Media created a custom design, new page structure, and developed a custom WordPress theme.